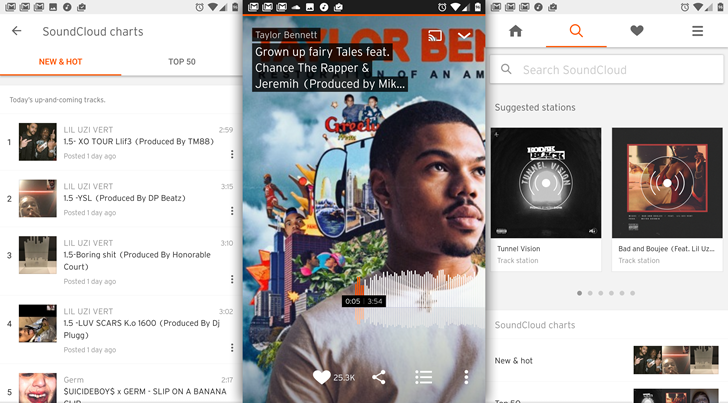 SoundCloud announced today that it's given the home screen of its Android app a fresh lick of paint. Until now, the app would open with a stream of the latest releases from the artists and labels you follow. 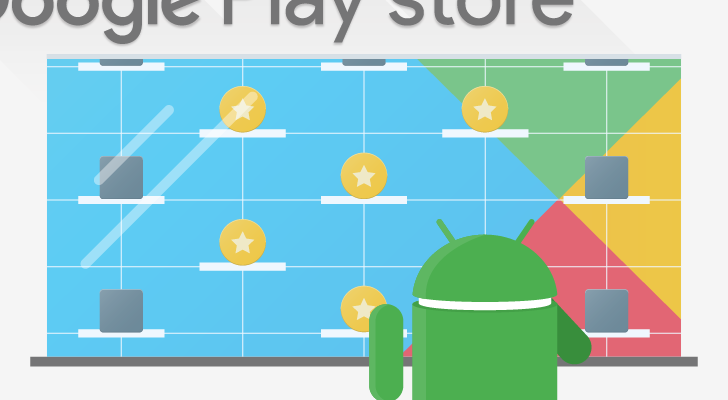 That content is still there, in a new tab highlighted by a lightning bolt, but the home screen has a few new goodies to keep you interested. 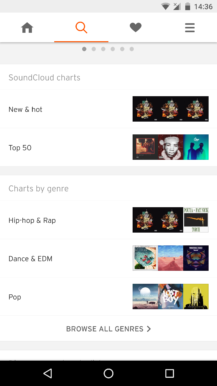 The Google Home already supports a large number of music streaming services - including YouTube Music, TuneIn, Google Play Music, iHeartRadio, Pandora, and NPR One. 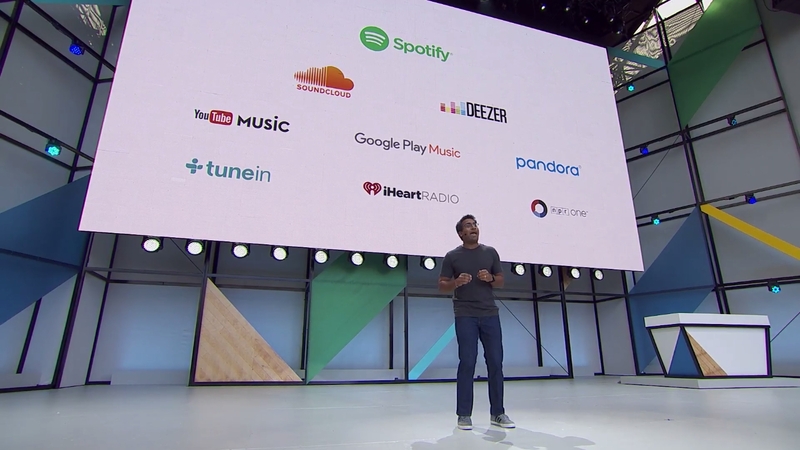 Today at Google I/O, Google announced more services will be compatible - including free Spotify accounts. Some of us actively look forward to Monday for one reason: Spotify's Discover Weekly playlist. Every week on that day I get a new playlist tuned to my preferences based on what I've been listening to (you can check out this week's glory here). The rush of Monday news is that much easier with adequate tunes. 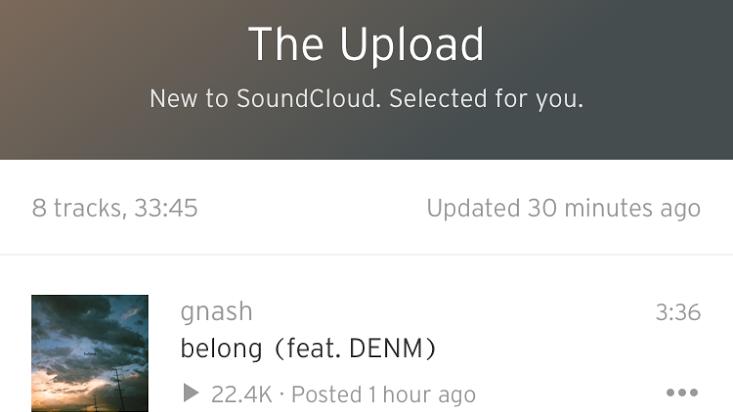 Now SoundCloud is getting in on the action with their own personalized playlists. 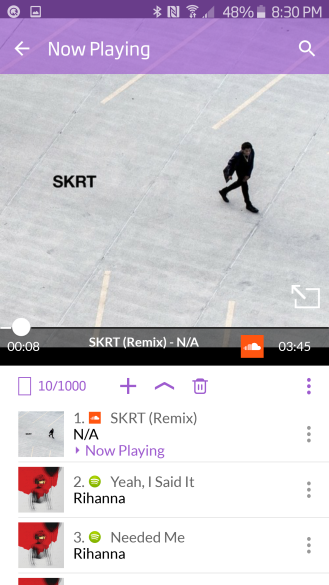 For most web users, SoundCloud is just a quick repository of sound files for playing back in a browser - Imgur for songs and audio clips, if you will. 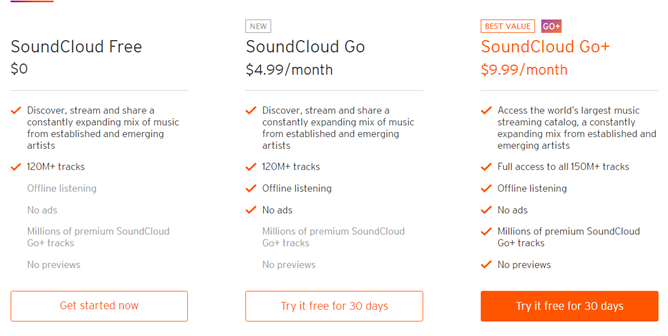 But for those users that get deep into the highly specialized community of artists and designers on the platform, SoundCloud offers its premium "Go" package. 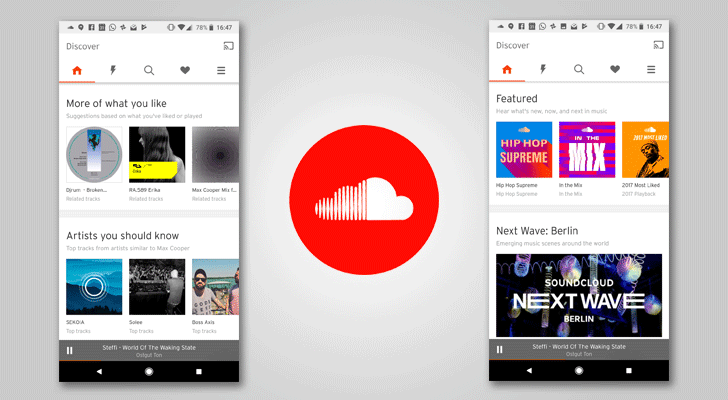 $10 a month gets you an expanded selection of exclusive tracks, ad-free browsing and listening, and offline listening in the Android app. 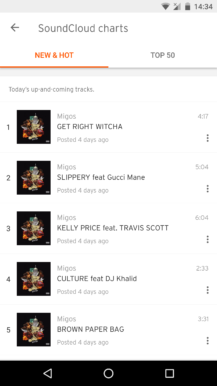 Today the service is shaking things up a bit: there's a new mid-tier service level for just $4.99 a month, while the old plan is now called "SoundCloud Go+." 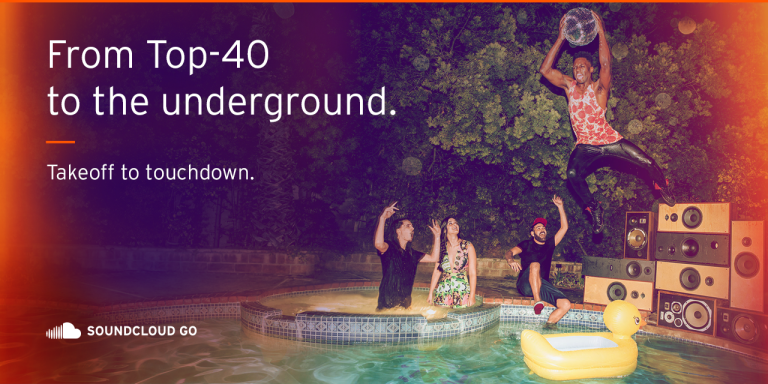 If it's indie music and new, unknown artists, chances are it'll be on SoundCloud. The Berlin-based company has long pioneered a music platform that doesn't focus on the big, stadium-filling artists, but on the small, independent ones. An update to the app adds in Charts, letting users see what others are listening to on the service and what is popular at any given moment. While these were actually implemented in the previous version, they've just been added to the changelog, indicating it's possible they were rolling out on a server-side basis. 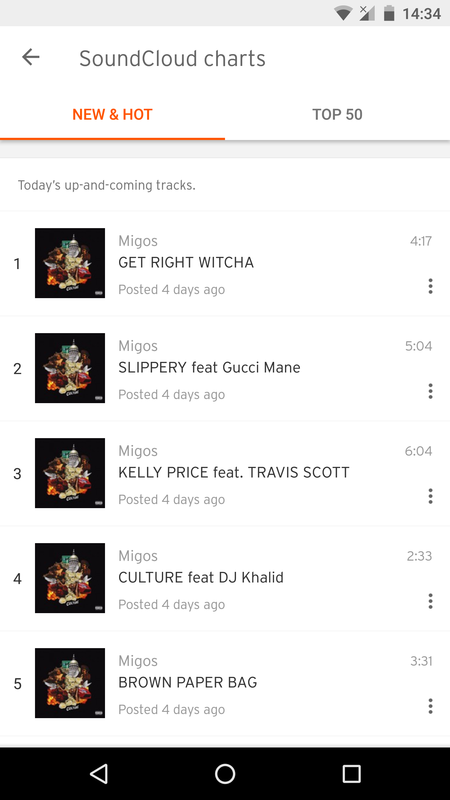 The charts are separated into two sections - Top 50 and New and Hot. Sonos, the company most famous for having a logo that can be read the same way upside down, now supports SoundCloud Go. This announcement comes a few weeks after Plex's Sonos compatibility announcement. For people less interested in logos, Sonos is perhaps best known for its multi-room speakers that allow you to play the same song or different songs in each room of your house (provided that you can afford that many, of course). SoundCloud is filled with music, but how do you find stuff that you like? You can search around on your own, pull up stuff other people recommend, filter by genre, or stick with what's popular. All of these methods may or may not produce content that you actually want to listen to. To address this, SoundCloud will now recommend tracks based on your listening history. 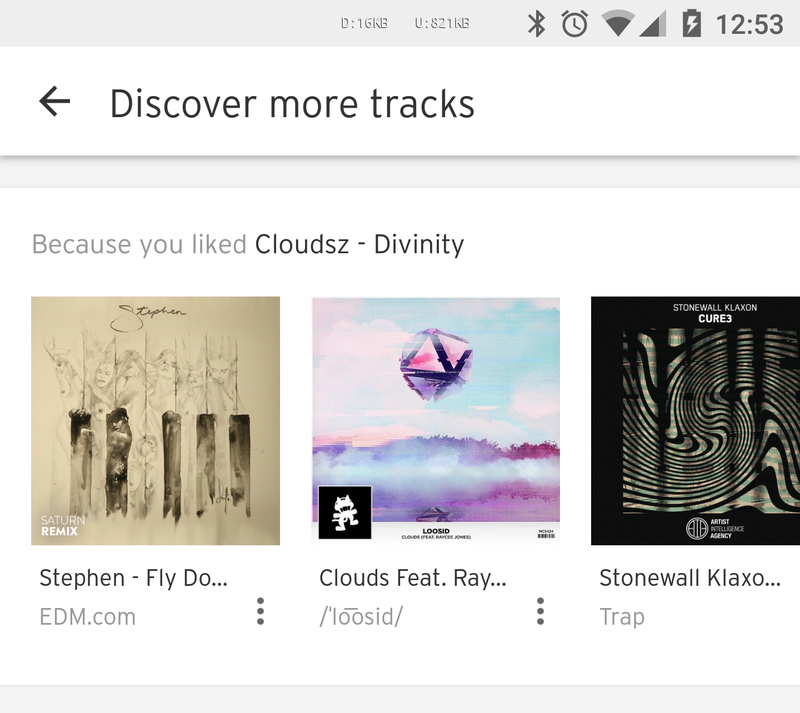 Do you like to use YouTube to stream music, but wish it had the audio-centric interface and exclusive mixes that SoundCloud does? Maybe you're really a Spotify loyalist, but you're itching for some Taylor Swift in the middle of your playlists. 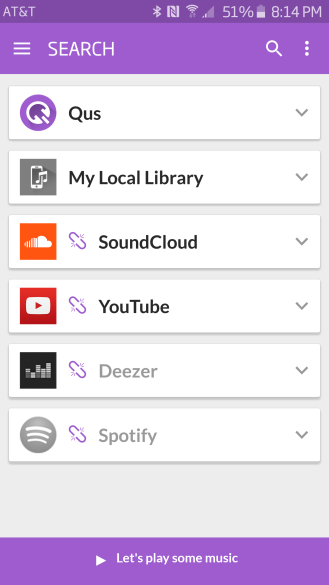 Well, Qus, a relatively newcomer to Android, lets you stream from any combination of these sources, plus Deezer and tracks stored locally. Not only that, but Qus can help you solve another relatively common problem. We all have, at some point, lent one of our earbuds to a friend to let them hear the track we're listening to. If you were (or are) really enterprising, you have a headphone splitter to make things a little bit easier.